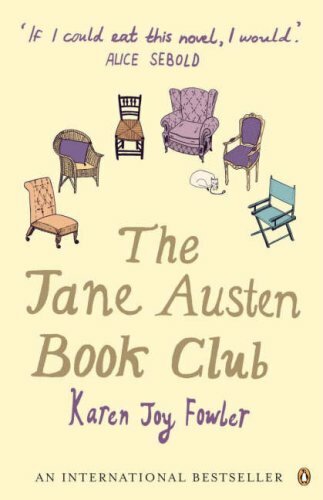 "Each of us has a private Austen." I am enjoying this book very much, but having a very hard time divorcing it from the movie. I like the opening line, and I enjoyed the movie a lot too. I read the book and thought it was a little weak. i think I would prefer the movie. Thanks for posting on BBOF! haven't read or watched this one! but love the line! Love the power of that crisp opening sentence! Instantly invites inclusive understanding and recognition!